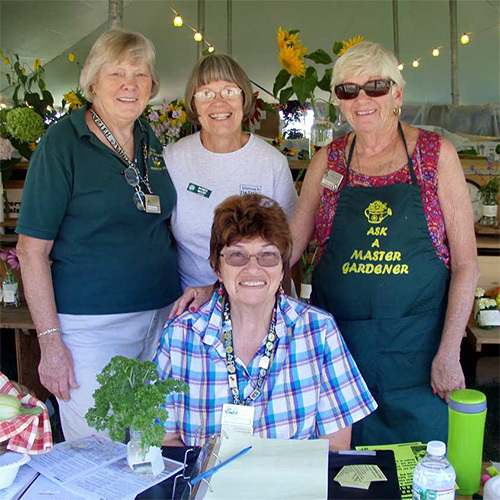 What Kinds of Things Do Rutgers Master Gardeners Do? What Kind of Training Do Rutgers Master Gardeners Receive? Contact the State Rutgers Master Gardener Coordinator. 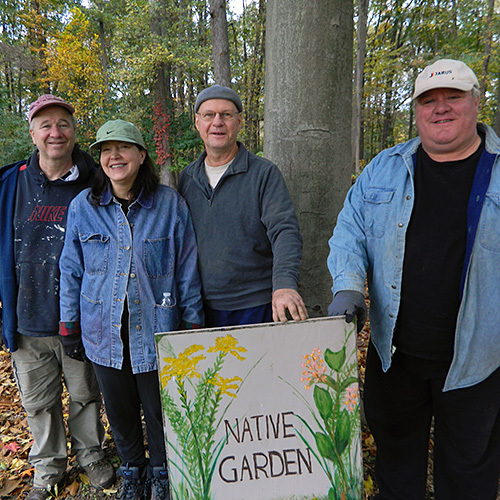 Want to Support the Rutgers Master Gardeners? 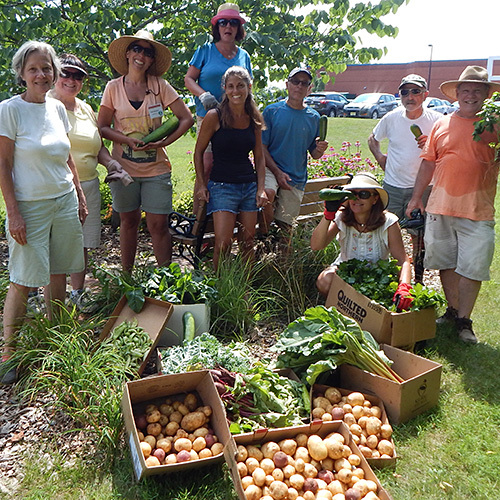 Make a donation online, and help the Rutgers Master Gardener program in your county!